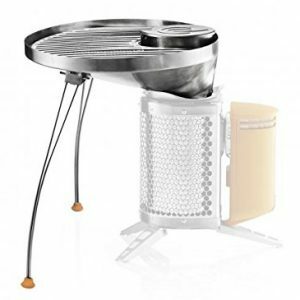 The Outback Meteor BBQ is a great quality and new addition to the Outback range. 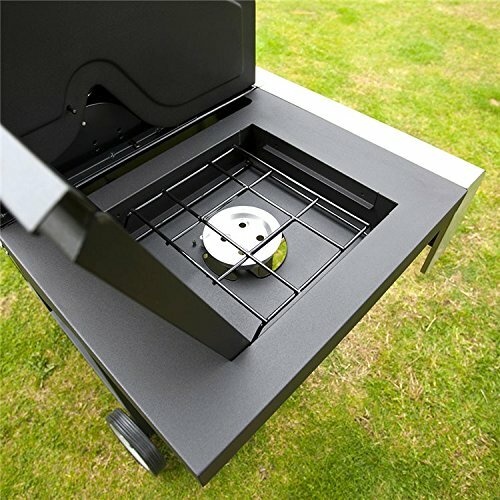 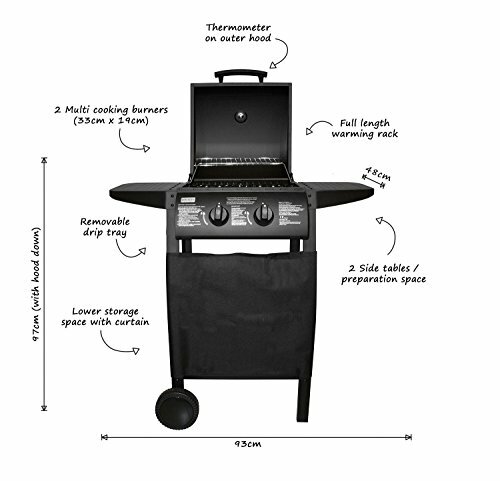 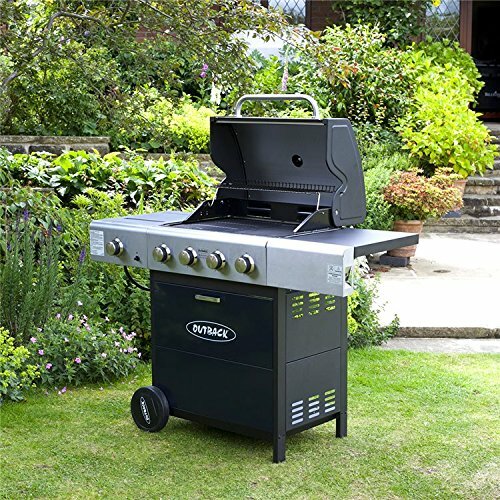 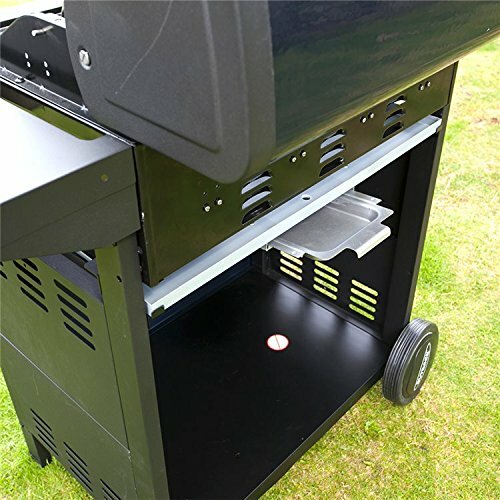 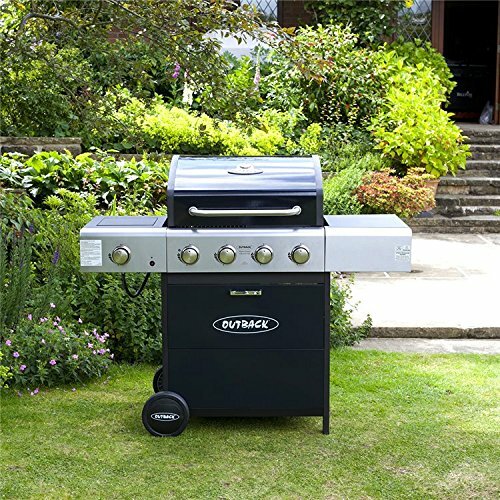 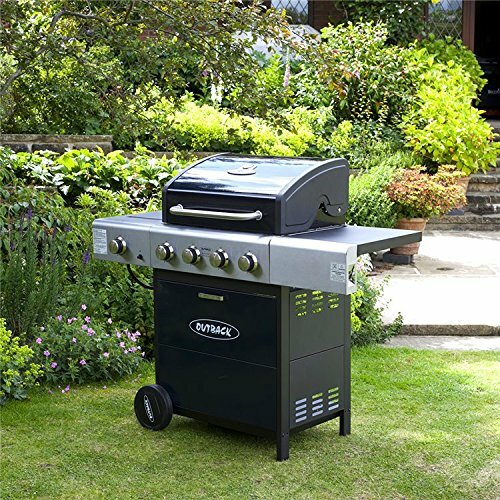 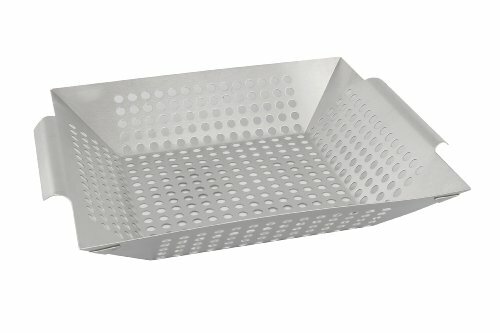 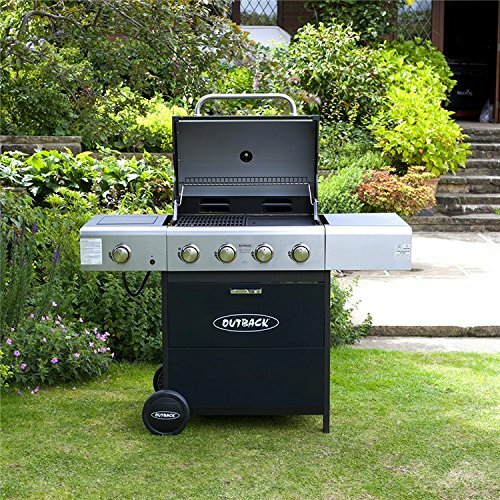 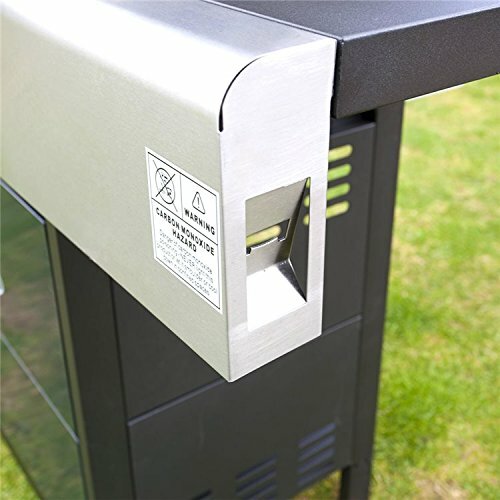 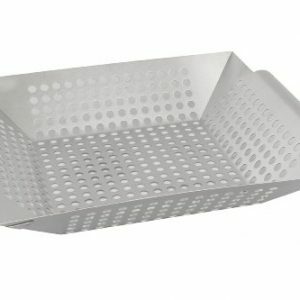 This four cast iron burner comes with a side burner and draw this will both help you organise your BBQ and ensure you have enough room to cook lots of delicious food. 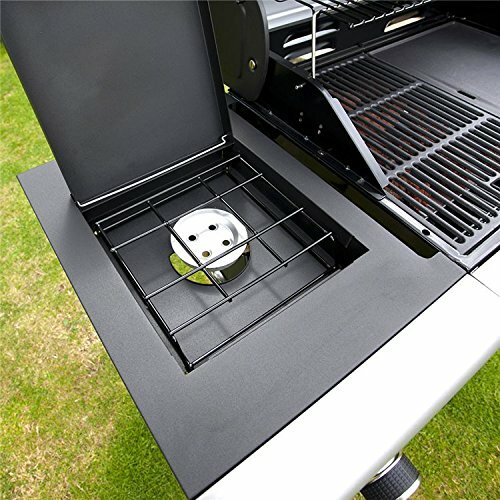 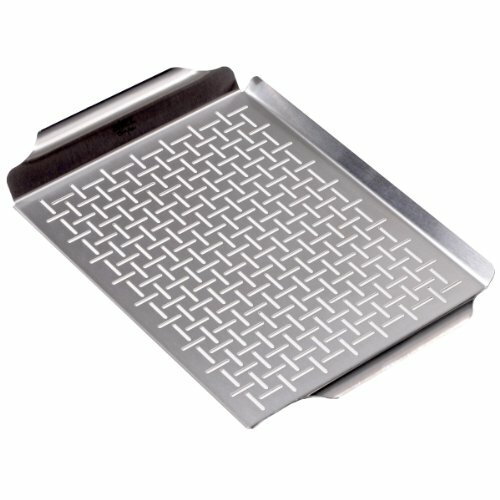 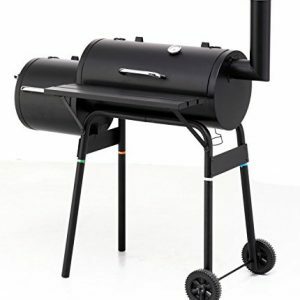 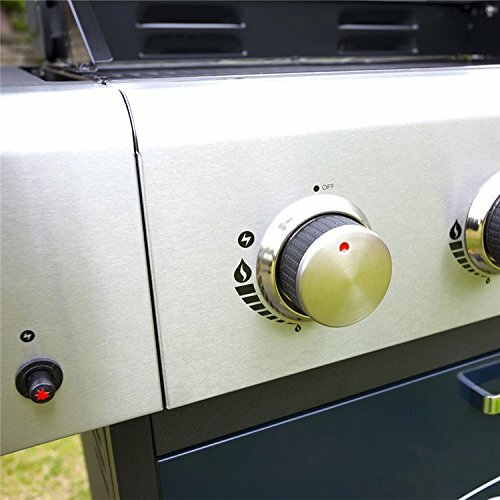 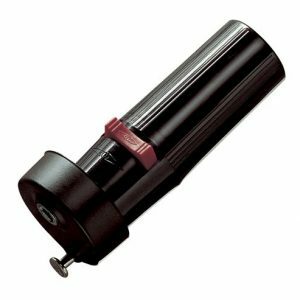 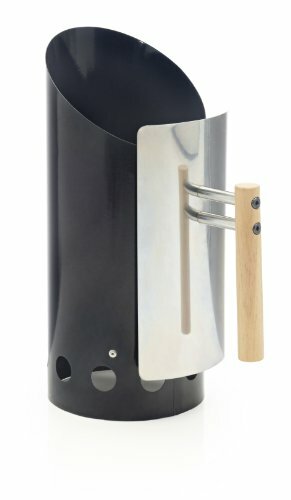 The burner heats up the flame tamer underneath the grill, which in turn heats up the food on the grill. 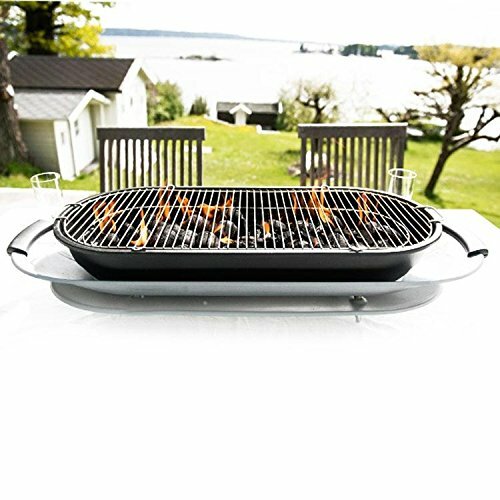 The natural food juices produced during cooking fall onto the hot lava rocks below and vaporise. 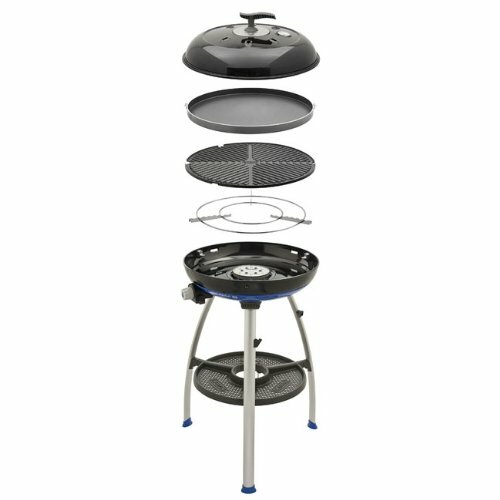 The subsequent rising smoke bastes the food, as it travels upwards, imparting that unique barbecue flavour. 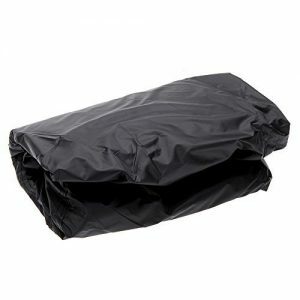 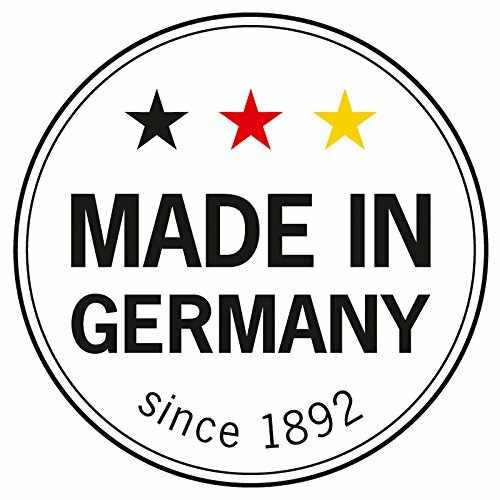 We do not deliver to Ireland, Scotland or any offshore Islands.